On June 12-14, 2018, Flanders Investment & Trade organizes the second edition of its “Exportbeurs” in Brussels. It is the place to be for Flemish companies with international projects and export plans. 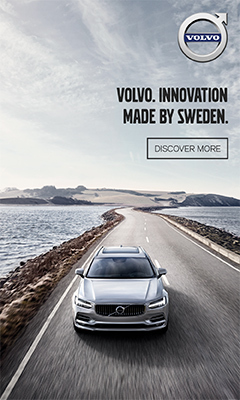 During those 3 days, you will have the chance to meet and have b2b meetings with the FIT experts and stand holders, and take part in various workshops and seminars on topics related to exporting and internationalization. As part of the programme, BCECC, BenCham Beijing and the EU SME Center organized a joined workshop on “Prepare for China: From theory to practice” on June 12 from 15:00 – 16:45. This workshop will not only give you an update on Chinese regulations, but will also help you in finding the right business partner. Moreover, we will discuss on the business opportunities for SMEs. 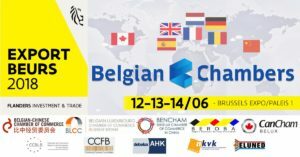 BCECC is pleased to be present during the expo together with the Federation of Belgian Chambers of Commerce. Come visit our stand!